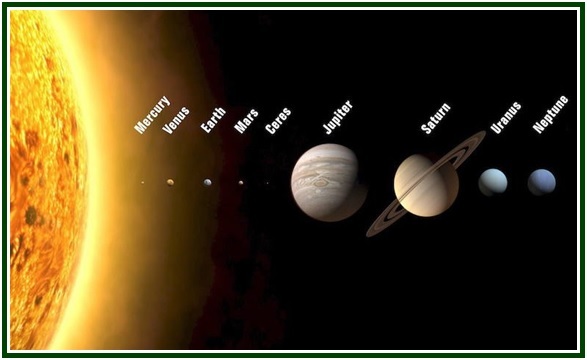 The solar system is a Wheel of Life combining many different rhythms. Timing is karma, and every planet has its own cycles. On a smaller scale, each living species in our terrestrial community has its ways to experience Duration. The individual karma of a human being is also inseparable from the way he relates to time. Little by little the pilgrim comes to see that the whole Cosmos is in a way present in the circumstances around him, just as the Eternity can be found in the cycle of seven days. In the weekly calendar, Sunday is dedicated to the center of the magic circle peopled by planetary orbits. The first day in the week is not dedicated to laziness or indulgence. Esoterically, it is the moment of Light and of Strength, both spiritual and physical. The Sun is associated to the orange-yellow colour and symbolizes our true Self. It stands for our heart and the ultimate center of life. Gold is its corresponding metal, and it relates to the higher self or immortal soul. The ruler of the zodiacal sign of Leo, the local star is a source of courage, confidence and harmony. As it opens the week, the Sun defines the main vibration patterns in the seven-day cycle. An individual who pays due attention to life inaugurates his week with a correct attitude. He visualizes the period as a whole. There are various kinds of rest, and idleness must be avoided: on Sunday, one should take in consideration the six days that follow and calmly prepare them. 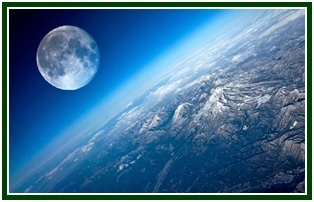 The second day of the week is dedicated to the Moon and has a special relation with the emotional plane. 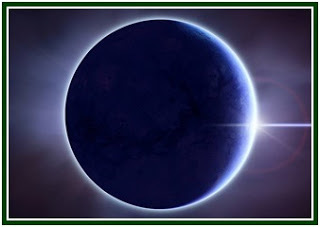 Esoterically, the Moon guides Linga-Sharira, the “subtle body” of human beings. This is the third among the seven principles of consciousness, and includes the DNA, the hereditary trends and the karmic inheritance from past lives regarding physical body. Ruler of the zodiacal sign of Cancer, the Moon places in our agenda the vulnerable aspect of existence. Its influence stimulates self-forgetfulness and devotion. It reveals our suffering, and the need to transcend emotional attachment and indulgence. Its corresponding metal is silver, and the colour, violet. Moon-day is the right time to think of our health and emotions. It gives us an opportunity to observe and strengthen the sources of vital energy and well-being. Tuesday is the day of Mars. The third day invites us to be direct in words, to act as pioneers and destroy blind routines. The corresponding colour is red, and iron, the metal. 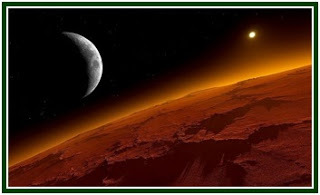 Mars inspires the sign of Aries. Its related level of consciousness is Kama-Rupa, the fourth principle, the center for the personal feelings and thoughts regarding practical action in the external world. In theosophy, emotions deserve deep respect, but they must be willingly submitted to a larger and altruistic life-purpose. Tuesday is a special time for persons of good will to act with courage and generosity. Wednesday, the fourth day of the week, is the day of Mercury, the god-messenger. Mercury is the planet-ruler of two zodiacal signs: Gemini and Virgo. Its corresponding colour is Yellow, for it is the Sun-messenger, never being far-away from it. The related metal is mercury. The level of consciousness which most resonates with Mercury is Buddhi, the sixth principle or spiritual soul. The planet is esoterically associated to Buddha. Wednesday evokes wisdom, flexibility, transcendence, compassion, and healing. In the day of Mercury, as in every mental activity, we must try to prevent our thoughts from being led or kidnapped by lower feelings. It is correct to make them work as messengers of the “little Sun”, one’s heart and true self. Thursday is the day of Thor, Jovis (or Jove), the king of gods. 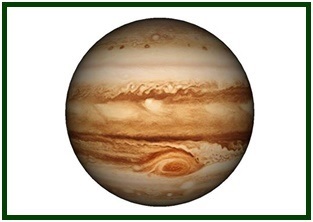 The fifth day of the week is dedicated to the planet Jupiter, the ruler of Sagittarius and co-ruler of Pisces, together with Neptune. Universal love, deep philosophy and other expansive feelings and attitudes usually find a stimulating atmosphere on Thursday. The “auric envelope” of individual consciousness (the higher level of one’s aura) has a special relationship to this planet and day. Its colour is blue. Its metal, tin. It is a “yang” day like Tuesday and Sunday. Decisive action is often appropriate on Thursdays, when one’s purpose tends to be clearer and more universal. One must make sure the goal is ethically right and that which expands is good. Friday is the sixth day in the week. It relates to Venus, the brilliant “morning star” which is also the “evening star” and the “elder sister” of Earth. Copper is the metal which corresponds to Venus. Indigo, or dark blue, is the colour most resonating with it. Being the penultimate day of the week, Friday gives us a chance to be more effective and to make our efforts culminate before Saturday. The seventh day is dedicated to the Lord of the Rings. 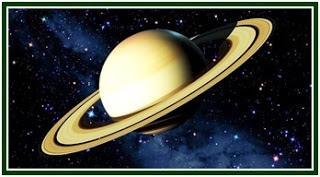 Saturn, the Master of Time, represents the Law of Karma and Justice. It is also the ruler of Capricorn and co-ruler of Aquarius. Its corresponding metal is lead, and the colour, green. Saturday is therefore not exactly a day of rest. It is not the right occasion to waste time: just the opposite. The day of Saturn invites us to an internal evaluation and to find the balance in the experience gathered during the previous days. It is an opportunity to plan the activities of the next week. The way we close a cycle helps establish the way we will live the next one. Saturn is the master of responsibility, and its day can be a journey of inner effort and reflection. Read the article “The History of a Planet: Venus”, by H. P. Blavatsky, which is available at our associated websites. 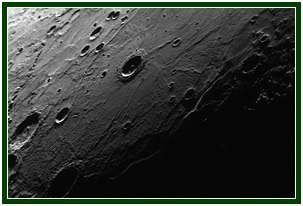 See in our websites the text “The Bright Side of Saturn”, by Carlos Cardoso Aveline. 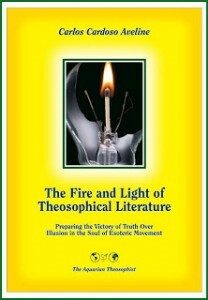 An initial version of the above text was published in the March 2015 edition of “The Aquarian Theosophist”.